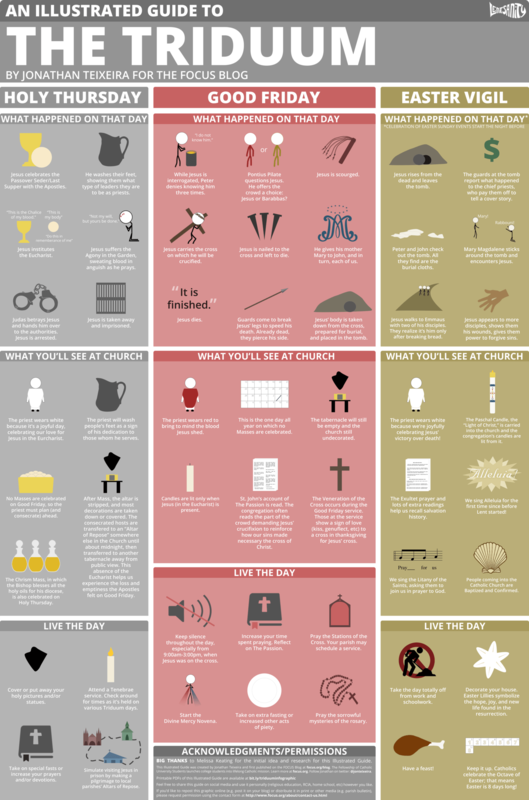 See also their infographic on the Paschal Candle as well as other great Lent resources. Click here for other CARFLEO resources on Holy Week and the Triduum. This is wonderful, thank you so so so much for sharing! The resources you share are so valuable. All the best, please do keep up the great work!